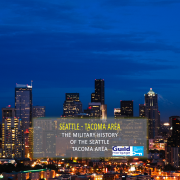 Welcome to the Seattle-Tacoma area! The Pacific Northwest is an incredible place to call home and we have a long history of living and working with the U.S. military as neighbors and community partners. This region has hosted military installations for more than a century now. Service members of every branch, along with personnel of the U.S. Coast Guard, come here for assignment to several local installations: Joint Base Lewis McChord (JBLM); the Puget Sound Naval Shipyard and Intermediate Maintenance Facility (often referred to as Bremerton Navy Yard); Naval Station Everett; Naval Air Station Whidbey Island; the Camp Murray Washington National Guard facility; and Coast Guard Station Seattle. The U.S. Navy can lay claim to having the longest continuous presence here, with its first facility on Bremerton opening in 1891. 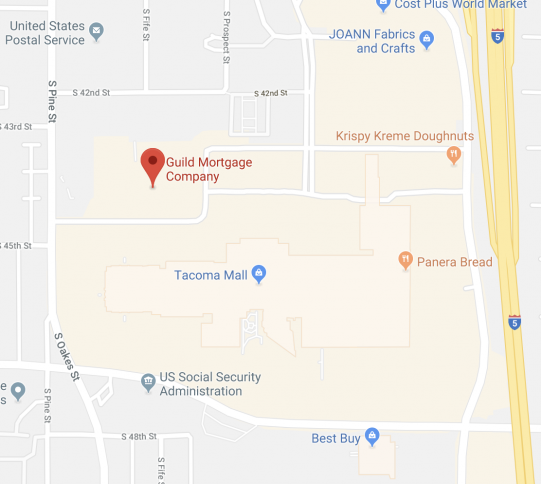 JBLM makes up the largest single military presence in our area, occupying more than 90,000 acres in Pierce County right outside the Tacoma city limits. The consolidation of Fort Lewis and McChord Air Force Base in 2005 created a joint services installation that now accommodates more than 32,000 military and civilian personnel and supports nearly 120,000 military retirees and almost 30,000 military family members. The major resident units on the U.S. Army side of the post are the 2nd Infantry Division, the Headquarters element of the 7th Infantry Division, 1st Special Forces Group, the Western Regional Medical Command, and elements of the Ranger Regiment and the 160th Special Operations Aviation Regiment, along with numerous critical support units. The U.S. Air Force side of the base is home to three airlift squadrons flying C-17 Globemaster III aircraft, along with their maintenance, operations, and support groups. JBLM was created as Camp Lewis in 1917 during the military expansion of the First World War era and was named for Meriwether Lewis, of the Lewis and Clark Expedition. The aviation facility of the joint base began as Tacoma Field in 1930 before it was renamed McChord Field after Col. William McChord. Unlike many other large military installations located adjacent to large cities, JBLM is fortunate to have full maneuver training areas and a complete array of active weapons ranges within the post limits. Some historical features of the original fort have been preserved, such as the old stockade camp gate which is a favorite site for photographs, especially when the snowcapped peak of Mount Rainier can be seen in the distance. 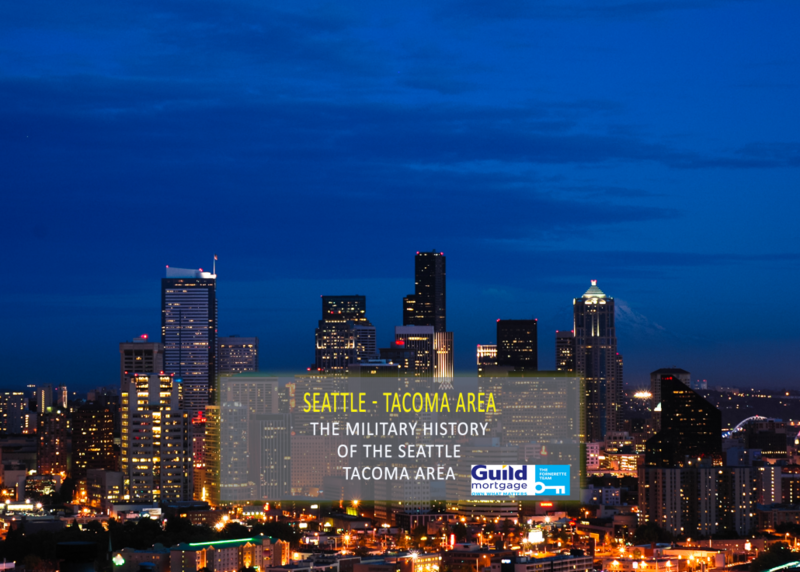 Whichever installation you’re reporting to for your new assignment, we think you’ll find that living in the Seattle-Tacoma area can be a wonderful and unique experience for you and your family. The special relationship between our civilian and military communities is something we’re very proud of, and we’re glad that you’re going to be a part of it.